Listen to the richness of sound. 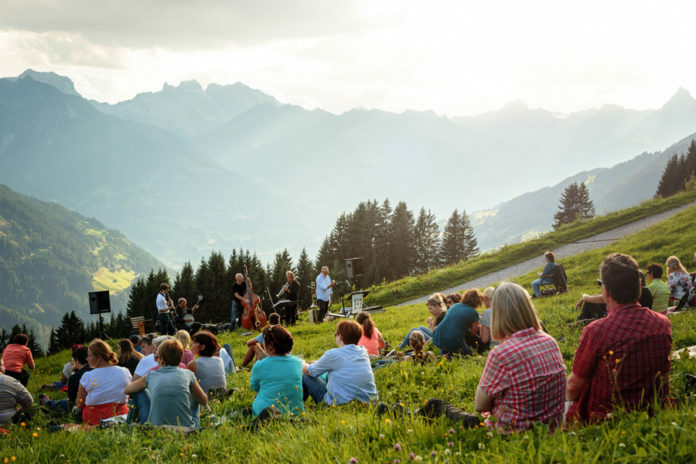 For another year well-known artists follow the call of the “Montafoner Resonanzen” and its organisers to bring sounds of Baroque, chamber music, jazz, folk music, crossover and organs to the valley. The guests together with their hosts enjoy to allow themselves to fall into the sounds at all the different places of authentic style.